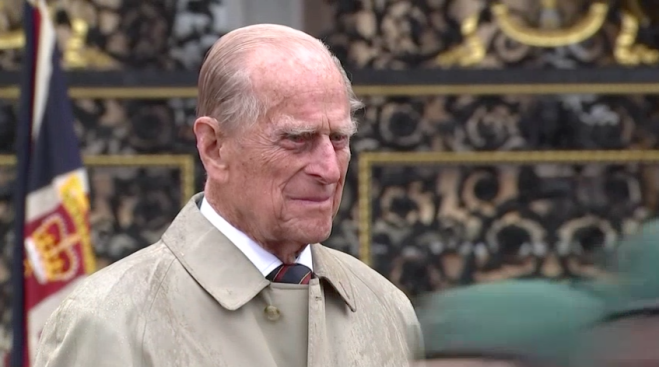 Queen Elizabeth II's husband, Prince Philip, has made his first public appearance Friday since leaving the hospital after hip replacement surgery on April 13. The 96-year-old Duke of Edinburgh was seen behind the wheel of a sports utility vehicle at the Royal Windsor Horse Show, which is on the grounds of Windsor Castle. He was seen chatting with his wife, who had come up to the open driver's side window. Palace officials have said he plans to attend next week's wedding of Prince Harry and Meghan Markle at Windsor Castle if he is well enough to do so. Philip announced his retirement from royal duties in May and curtailed most of his charity work, although he still accompanies the queen on occasion. 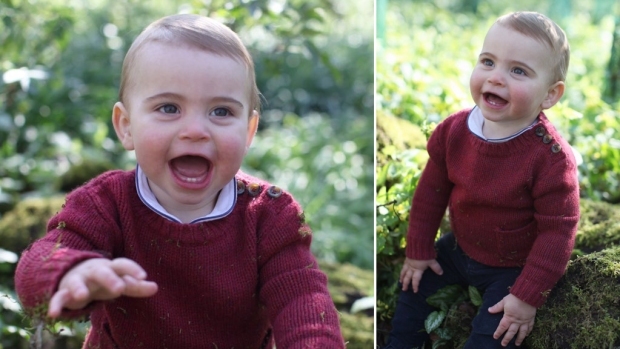 He has carried out some 22,000 solo royal engagements since Elizabeth became queen in 1952.